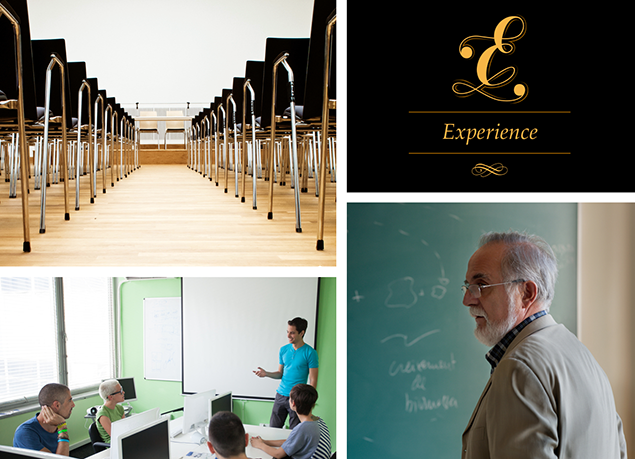 Our curricula and approach are tailored to reflect the needs of our customers. Our Training Cadre delivers four customized core competency trainings in EEO compliance, reasonable accommodations, diversity, and harassment. Their expertise enhances workplace awareness and provides managers and employees greater familiarity of EEO Programs, practical understanding of employee responsibilities, strategies to reduce workplace discrimination, and applicable knowledge of the benefits of EEO.